The Walkerville BIA along with Friends of the Windsor federation of Musicians will be asking City Council tonight to approve a one-day family event on October 1st. 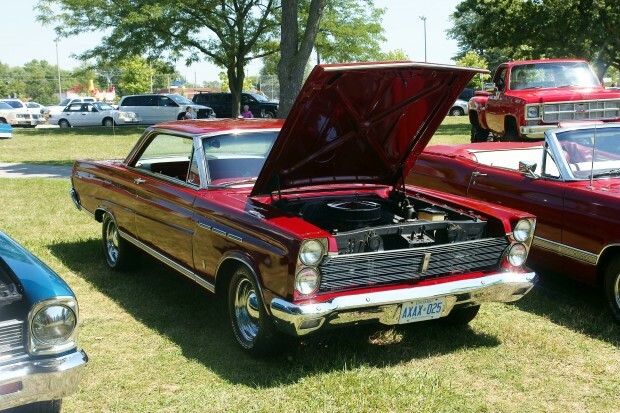 The event will include a classic car show, extended patios by area restaurants and bars and performances by the Windsor Federation of Musicians. The event will run from 11:00 am to 11:00 pm. The BIA and Friends of Windsor are requesting the closure of Wyandotte Street East for the day between Devonshire Road and Lincoln Avenue. Wyandotte Street is a “designated truck route”, and because of that, closing it has complications. Back in 2006, the Walkerville BIA had asked for a three-day closure for a Transportation Expo: this was denied. This proposed closure is for one day and will require a detour route. Extra Windsor Police will need to be scheduled to be placed along the route to manage traffic flow. The cost for extra police and road closure costs will be picked up by the BIA.